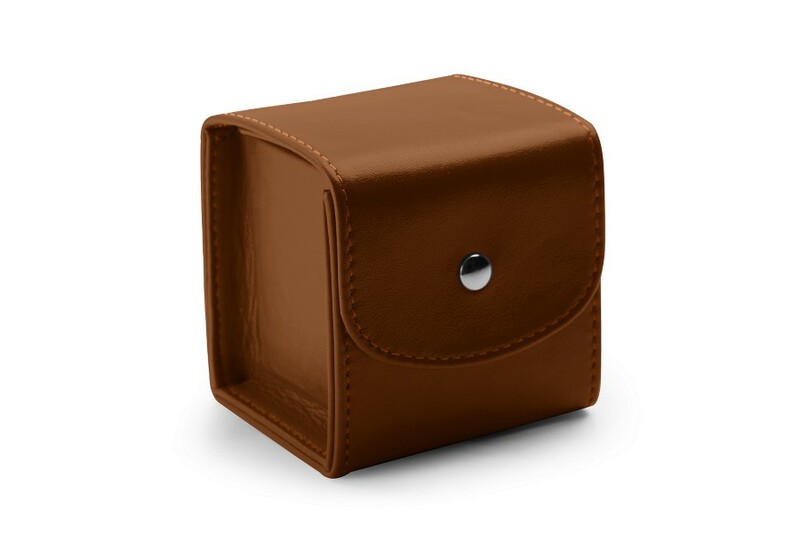 If you are looking for a classy accessory that can also provide great protection for your precious watch, look no further: the leather travel pouch for watch *by Lucrin*. 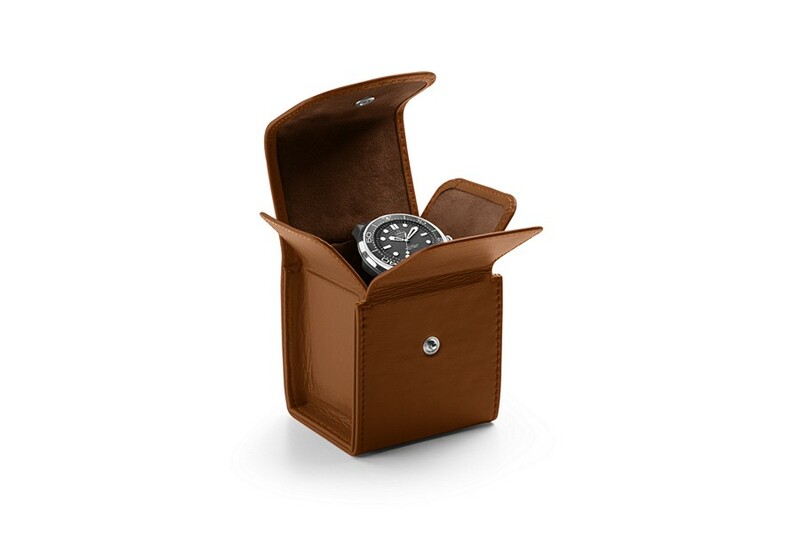 Made in high-end leather, this watch holder comes with a flap closure equipped with a snap button. This design is not only nice to the eyes, but it also keeps your watch safe, especially when you are on the move during your trips. 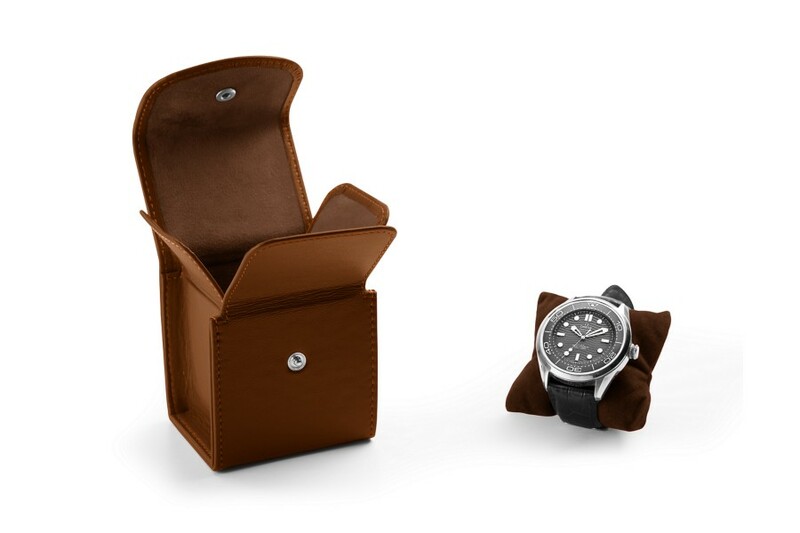 There is of course a microfiber cushion inside for the watch.